Here is the track list for the mix and the goodies are just below that! Can't wait to see you all in Miami! 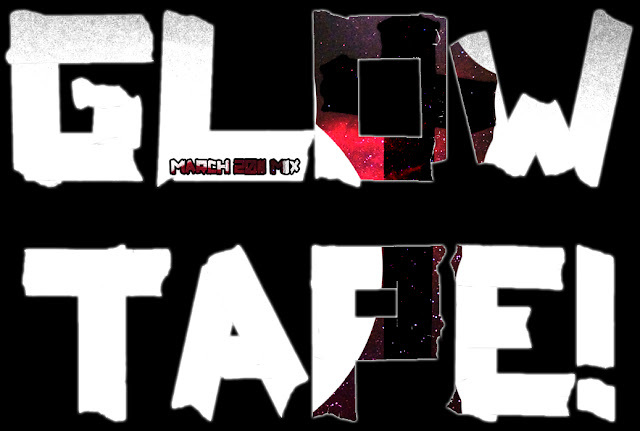 GlowTape! - March 2011 Mix Final Master by GlowTape! Madame (Feat. Glow Tape!) FREE Download by GlowTape! GlowTape! - She's My Shadow Muse FREE Download by GlowTape! really cool! just found your blog a minute ago and I really like it already!